Meet them at the VIP After Party, yo. Steven Michael Quezada aka Agent Steven Gomez. 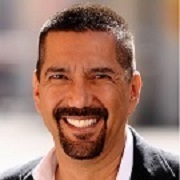 Steven Michael Quezada is a resident of Albuquerque and has appeared in numerous films and TV shows. He is strongly committed to his community, and in addition to his film and tv work, he is the Secretary of Albquerque's school board. Charles Baker aka Skinny Pete. In addition to his role in Breaking Bad (Skinny Pete, yo! 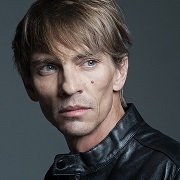 ), Charles Baker had recurring roles in The Blacklist on NBC, and Murder in the First on TNT. Jeremiah Bitsui aka Victor. 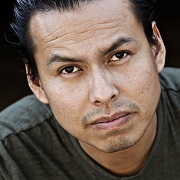 Jeremiah Bitsui's first role was in Natural Born Killers in 1994. More recent roles include Drunktown's Finest which opened at Sundance in 2014, and TV series The Nightshift. Daniel Moncada aka Leonel Salamanca. Leonel Salamanca was one of "The Cousins", nephew of Tio Hector Salamanca and hitmen for the Juarez Cartel. 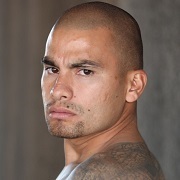 In addition to his film roles, Daniel Moncada has had roles on several TV series including Justified, Southland, and Sons of Anarchy. 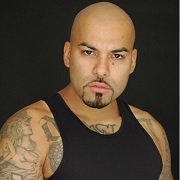 Luis Moncada aka Marco Salamanca. Marco Leonel Salamanca was one of "The Cousins", nephew of Tio Hector Salamanca and hitmen for the Juarez Cartel. 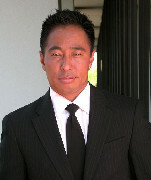 He is an accomplished actor with roles in Fast and Furious, and TV series including Gang Related and Southland. 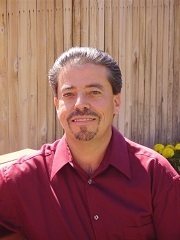 Max Arciniega aka Krazy-8. Krazy-8 is an associate of Jesse Pinkman. He meets an unfortunate demise via strangulation with a bike lock. 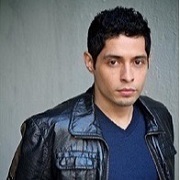 Max Arciniega has had roles on several TV series including Fringe and Veronica Mars. Al Goto -- Stunt Coordinator. He has worked in numerous major films including Minority Report, Thor, and Pirates of the Caribbean: At the World's End. 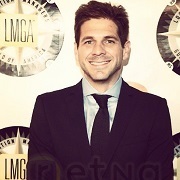 Alex Gianopoulos -- Location Scout and Assistant Location Manager. He also made an appearance as a waiter in the final episode, Felina, in 2013. 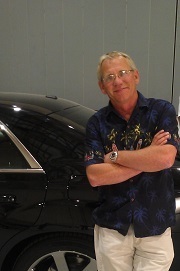 Greg Bronner -- Transportation Captain. John Romero -- stand in and photo double for several cast members, primarily Tuco, but also Krazy-8, Emilio, Agent Gomez, and Jesse Pinkman. He was also a stunt man, was the kidnapper of Walter and Jesse for Tuco, and played a DEA agent. Joe Griffenberg -- photo double for Walter White. 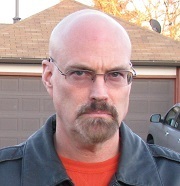 After being one of the two winners of a Walter White look-alike contest judged by Bryan Cranston, Joe was hired by to be Walter White's photo double for the final 8 episodes of Breaking Bad. 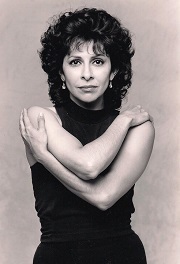 Frieda Valenzuela -- Head makeup artist. Designed the original look for "Walter White" and all the characters on the show. Other recent work includes Dallas and Cosmos: A SpaceTime Odyssey. Jim Jones (left) and ARon Kerkhof of the Bald Move Network. Jim and ARon produced an awesome podcast on Breaking Bad called "Breaking Good". Their commentary and discussion is insightful and hilarious. Please check it out!